Hi, welcome back to the #LMMLinkup. With my computer issues out of the way, I am now focused on rebuilding my audience and this linkup. I think it is still going strong, but we need to invite new hosts with the departures of our former hosts. What do you do as a host? You help attract new followers; you comment on a selection of the posts that link up each week; and you pin and promote your favorite posts across your social media platform. I help as much as I can by providing you with a template for the hop which you will run each week. I also provide the linky code each week. Then you just write your own introduction to top your post for the linkup each week. Sometimes, we have guest posts that you will run too. If you are interested in hosting this growing and exciting linkup please email me at marykatbpcsc45 @ gmail (dot) com. 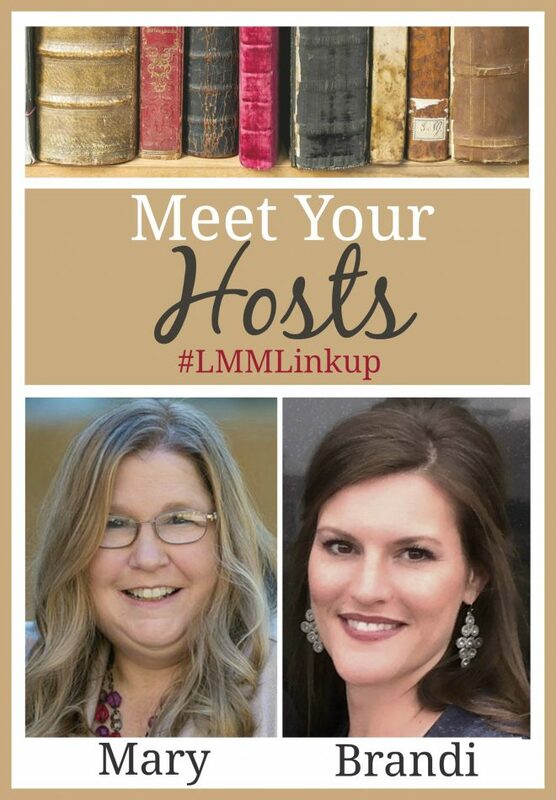 Speaking of guest posts, we are looking for folks to write guest posts for the #LMMLinkup in March. This could be a good way to try out temporary hosting and see if it is right for you. If you are interested in writing a guest post email me too for guidelines. If accepted, your guest post will appear on both Brandi’s and my blog. Now on to this week’s Linkup Party. Kristy gives a foundational overview of sound Christian doctrine in her post. She points out that doctrine is teaching found in the Bible and in Christ. It is a fascinating read. I found this post so inspiring because Tehila reminded me that God is at work in my life and the decision to surrender to Him will change everything. Join the fun! Come link up your literacy-related posts at the #LMMLinkup! Linking up with great parties listed on here. I try not to add as many ads because some are not relevant to my niche and could be distractions to some visitors. Hope this has been sorted out. Thanks, my ads were served by ShareAholic which I just deactivated. I am not sure about infolinks. Just wanted to let you know that we aren’t very appreciative of the ads on your site. “These Russian Women Need New Boyfriends” — not exactly what I want to see. Beth, thanks for letting me know. I will have to be more aware and delete this. I will look into asap and am sorry for offending you. I deactivated the ad on that was delivering the offensive ads. Once again, thanks for letting me. Loved Kristi’s post last week. Such good thinking and living faith! Trusting that you will find a great team to support you in this venture (and feeling guilty that I can’t commit to it!) But I will be in prayer for you and Brandi, and am thankful that your computer issues are in the past!